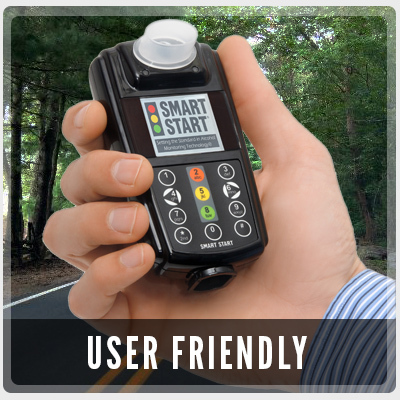 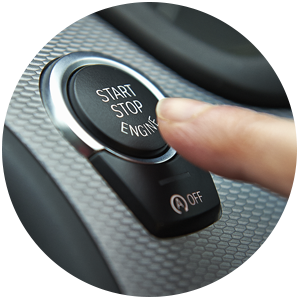 Learn about our courteous and professional services, plus a few other tips to help your ignition interlock experience be quick and easy. 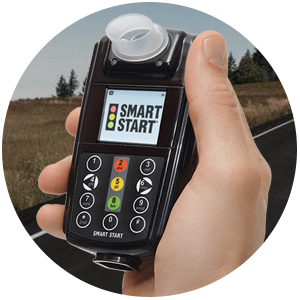 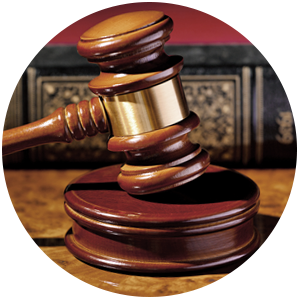 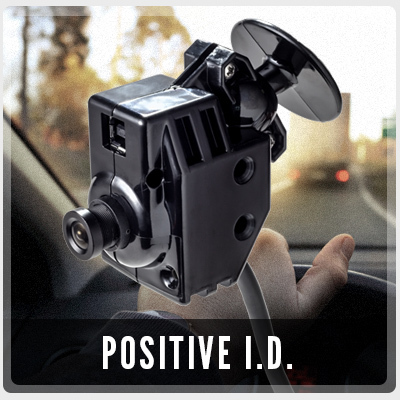 We can help judges, attorneys, probation officers, or any other type of monitoring authority with reliable ignition interlock solutions. 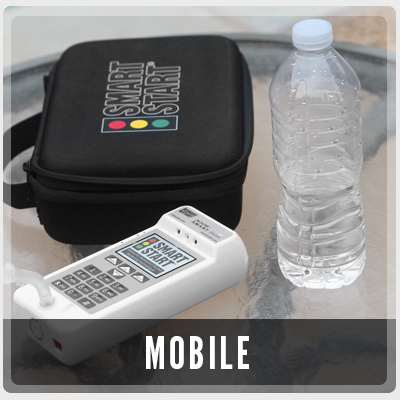 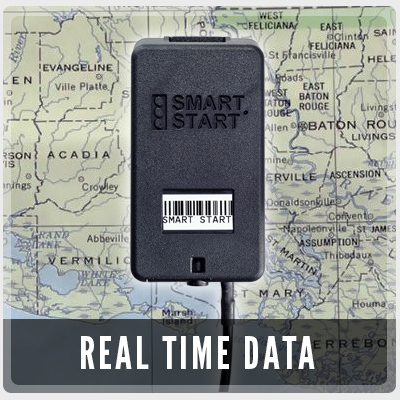 Learn more via a complete list of the laws and regulations pertaining to ignition interlock system requirements in the state of Louisiana. 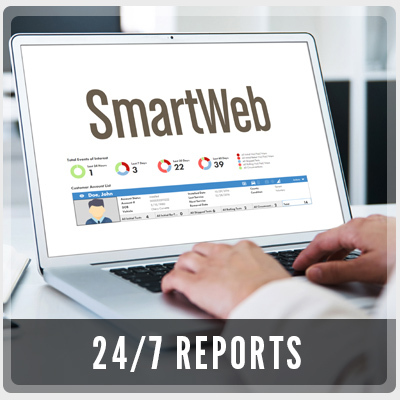 What Smart Start Customers are Saying!